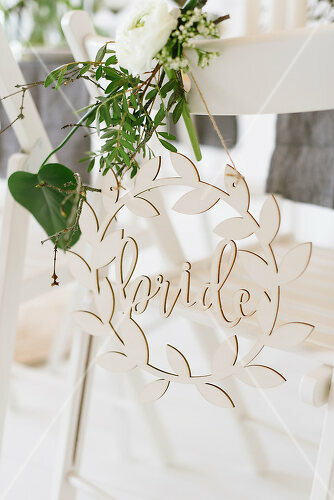 In spring, trees are budding, flowers are blossoming, and so is love! 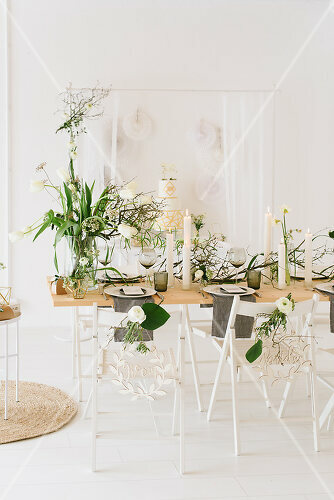 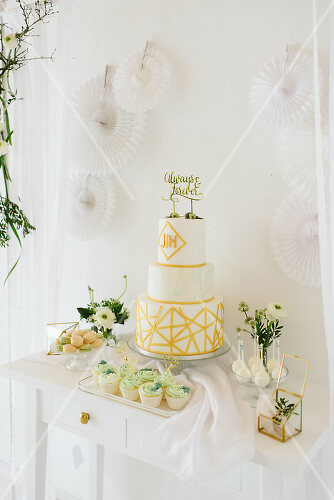 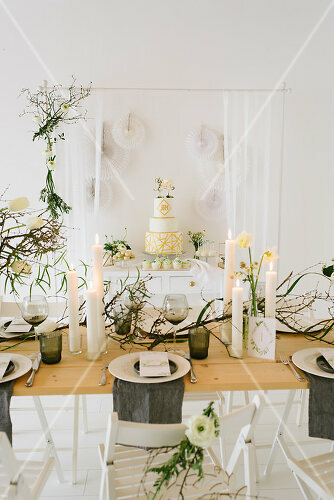 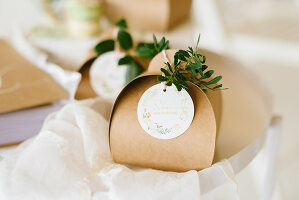 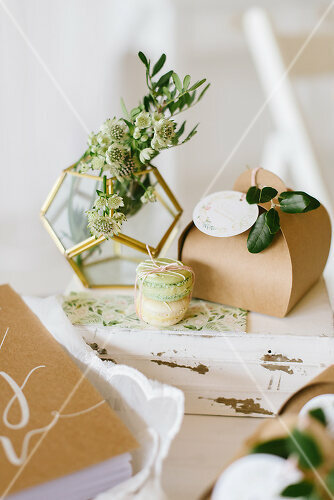 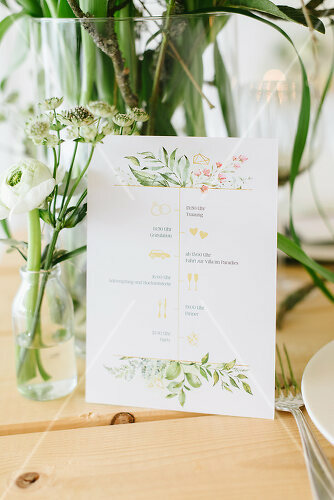 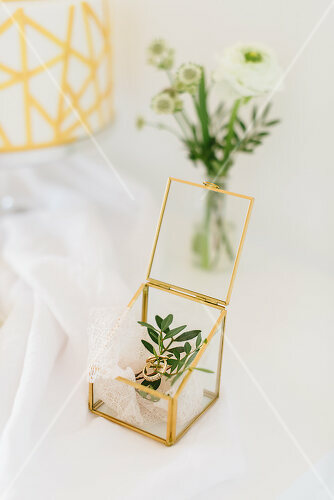 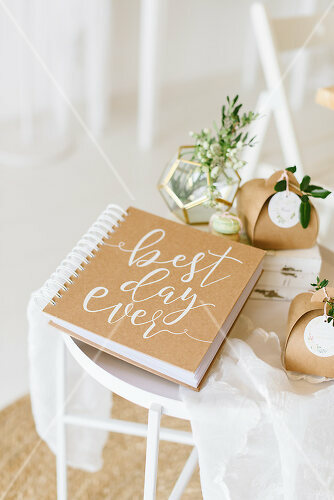 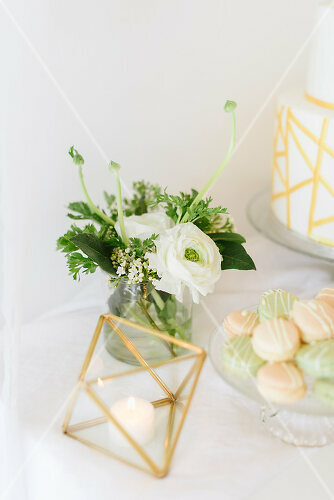 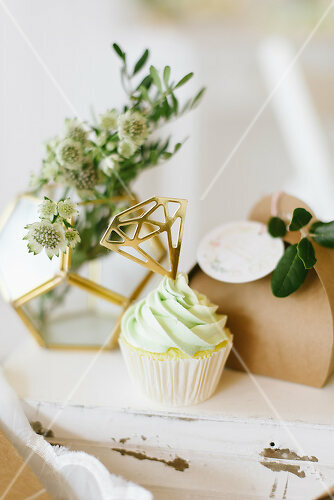 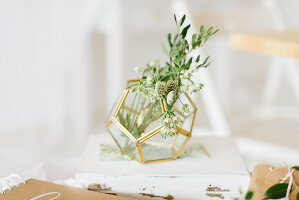 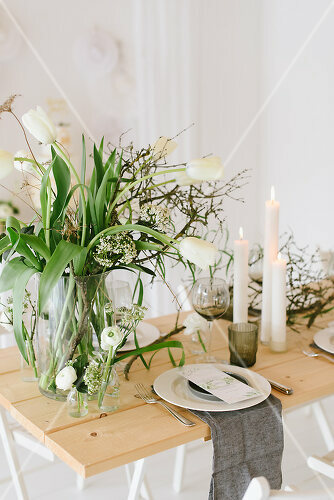 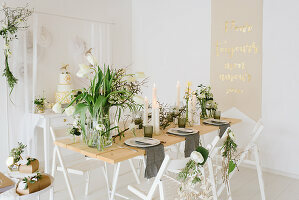 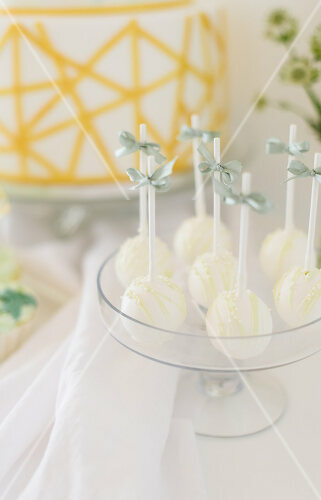 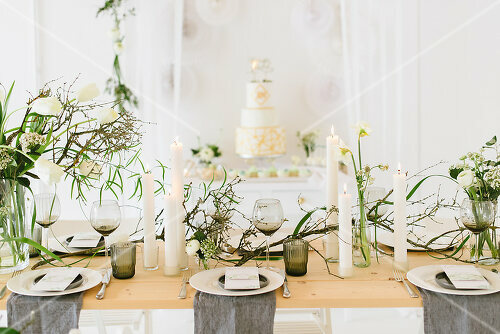 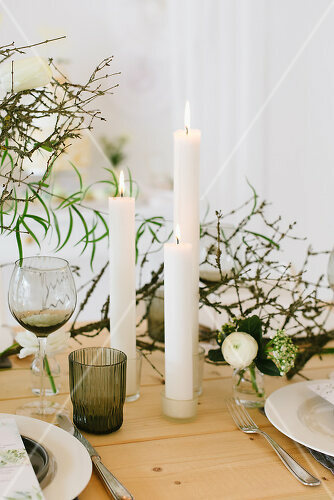 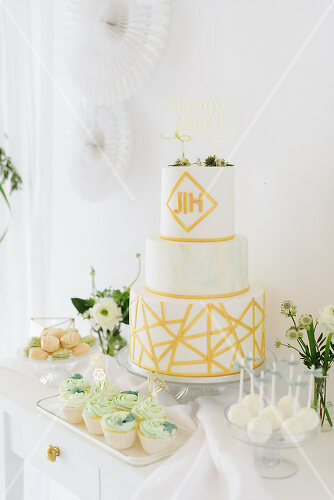 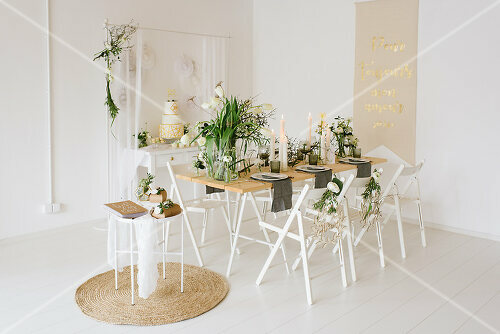 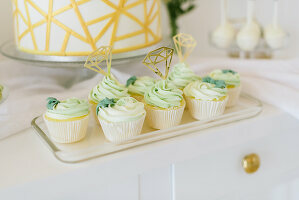 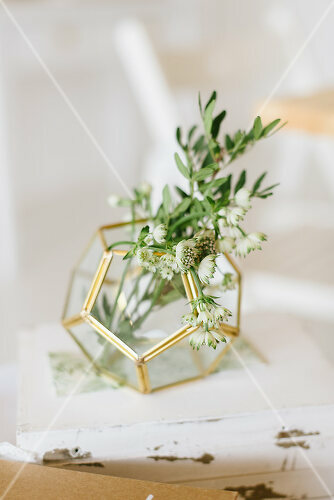 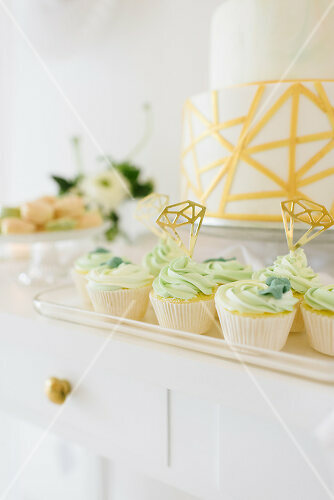 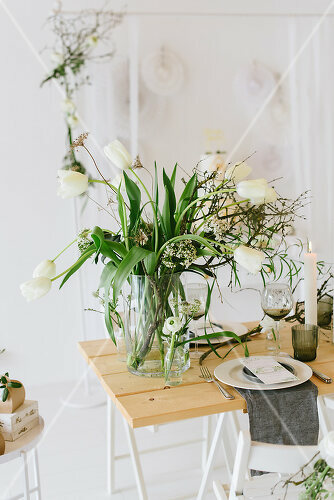 Here is beautiful design ideas to decorate for a spring wedding. 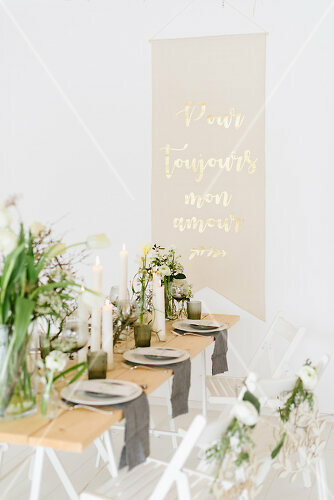 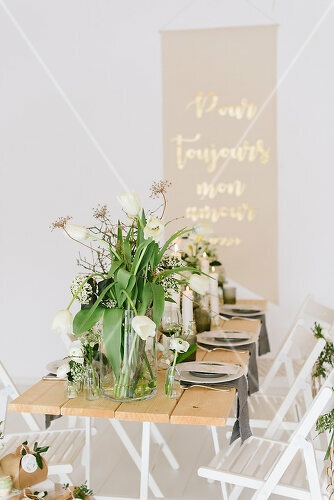 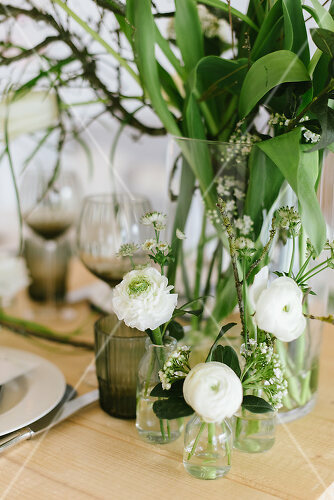 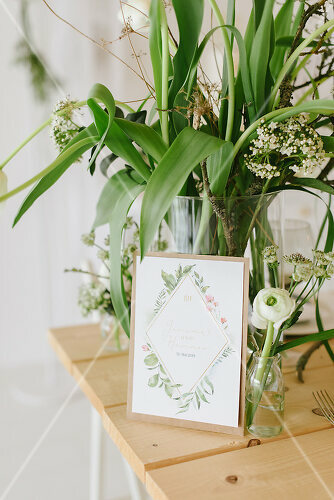 With bright whites, sparse branches with the tiniest bit of greenery, lush flowers, and elegant French tulips this wedding is like opening a page into a classic love story. 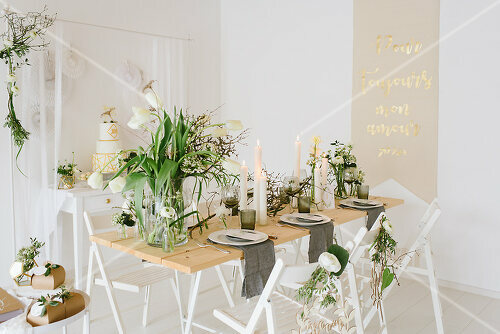 Invite your friends over for a feast to be remembered!